All smartphones have a special hole that can be connected to a computer, the cable can be connected to a PC or other support used to transfer files and receive mentioned as USB. Most people do this than with Bluetooth, as a result of the process is very fast depending on kecepatn existing memory, usually the higher the class memory, then the sooner the process of sending files. But in addition to Bluetooth, now it's been a lot of applications using WiFi networks to transmit files, and must still less quickly when compared send using USB, but faster than with Bluetooth. In the old phone also has provided special hole for USB, for example, only Nokia. There is a special hole that resembles charge CDMA mobile phone old, and mobile formations now only uses one hole the same, so it can be used to charge and USB, except for holes headset, but there were also old phones that combine it all, from the charge, UB and pit headset , namely the old phone made by Sony. There are many people who use a different USB cable to charge it, with the intention of not using a USB cable plant, but it's better to use the original cable because it fits with the battery and safely. Knowing that today a lot of a Power Bank which in one package also charge for some phones, usually the person using the USB cable manifold without knowing whether it is a USB cable or simply to charge? And the answer, cable existing charge on the Power Bank can only be done for a charge and could not be done sending the file to the PC / Computer. So if you try to use the charge cable from the Power Bank on the PC, it would only be do charge only and no notif that the features of the USB was prepared. 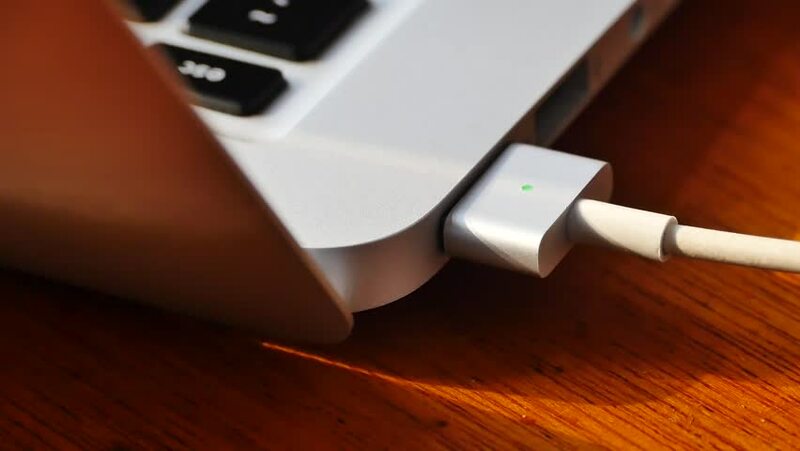 USB cable is not seen from the short length of cable sizes, because a lot of cable that has a short measure that supports USB, but some are not, such as in charge cable Power Bank which mostly have very short size. So here I want to explain how to cope with Android that are not detected by the PC, with the intention of not be able to transfer files on the SD Card and Internal Memory. This is not a complicated problem and still can be overcome if you are experiencing this kind of thing. Normally users need only click the File Transfer button on the page that is in the notification, but if after clicked, no response on the PC, with this there seems to be an incorrect setting on the phone, and to overcome them please see below. First of all please turn your Android phone and connect it to the PC using USB, it would be better to use the original USB cable from the phone manufacturer. Furthermore, once connected to a PC, USB is detected automatically if there will be a notice like Tap the button to transfer files and please click. Wait a few seconds, if there is no any response from the PC, please try again. When it is repeated again but is still not detected, please go to Settings and click Storage. In the Storage section, will be a USB-shaped icon on the top right or Bismol named Connection USB Computers, please click. Now in this section, please check the Media Device (MTP) and wait a few seconds, would be detected. Way above does look difficult when just seen it, but it would be easier if he practiced. So basically, the user only needs to provide a check or tick on the Settings section of the Media (MTP), because if not given the check, then the PC will not be able to read the data on the entire memory. But there are also people who have experienced problems when his cell phone with a PC can be connected by USB but only detects any internal memory, while the SD card is not detected, these are problems that can be experienced two reasons, namely an error in the phone or SD Card itself. My advice if you experience something like that please try to connect with a SD Card Reader mode, if detected means no error on the SD Card. And if the fault is on the phone, the thing to do is a factory reset, or if Custom ROM frequently change, it could be an error on custom worn and should be replaced. If anyone wants to ask please comment.